At Triangle Communications, we invite you to go the Montana way. Go the Montana way by enjoying all the big things Montana offers—our mountains, our prairies, and our Big Sky. Go the Montana way with big Internet, too. Our fiber network offers speeds that remove the frustration of buffering, slow downloads and more. We deliver high-speed Internet that's fiber-fed in many locations across Montana. Our local coverage can't be beat. Plus, we have the same great nationwide coverage as the big guys. Landline phone service provides exceptional communications reliability in your home. Bundle our services to get the best experience at an economical rate. Explore our packages here! See how we're making an impact on Rural Montanans and the incredible goals they're able to achieve thanks to technology. 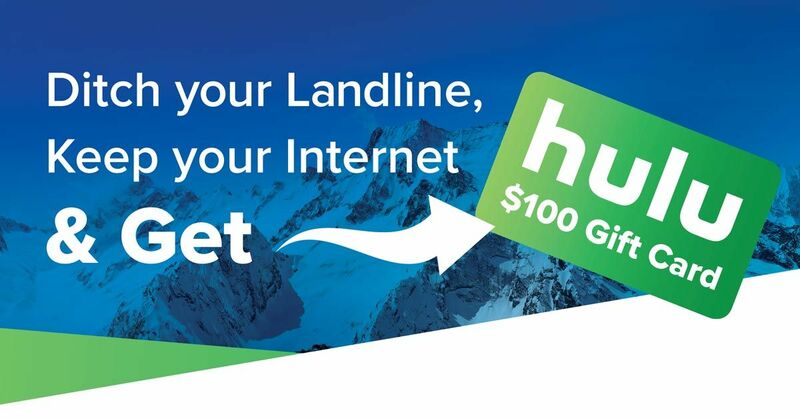 Ditch your Landline, keep your Internet & get a $100 Hulu Gift Card! A worry-free solution for the best Wi-Fi experience throughout your entire home. We're supporting the communities we serve. Check out our video series today! "Triangle Fiber gives our employees access to new technologies." 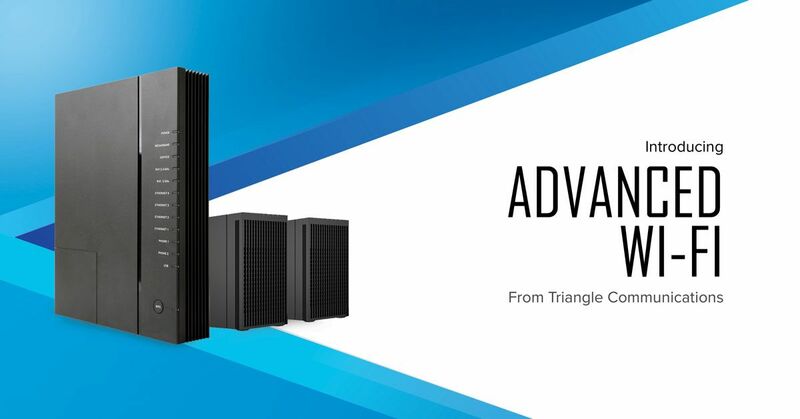 Triangle is here to meet the demands of your business today and tomorrow by delivering the latest in telephone, Internet and Ethernet circuits. We will work with you to develop a customized combination of these services to meet and/or exceed your business needs. With Triangle as your communications provider, you can look forward to an exceptional level of customer care. You will get personal attention and responsive replies to questions and concerns. This deep commitment to our Montana roots and Montana members - along with strong working relationship between our staff and members - is what sets us apart from our larger competitors.